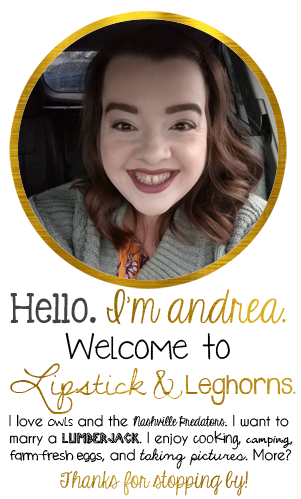 Lipstick & Leghorns is a women’s lifestyle blog. The main focus is health, wellness, and self-care. Other topics on interest include fashion, travel, photography, and entertainment. 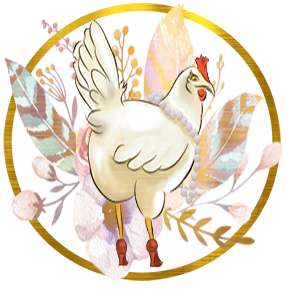 The blog name originated from two of the things that I love–chickens and lipstick. People often comment on my seemingly odd and unrelated interests–from keeping hens in the backyard and growing pumpkins, to spending all my spare money on clothes, make-up, and hockey tickets. I like to think I’m just incredibly well-rounded. Many of the posts on the site will be centered around my personal journey. I am currently following a keto eating plan and have done so in the past as well. Weight and food issues have been a struggle for me my entire life and will probably always continue to be. I want this blog to be an honest, open space where I can freely share the issues that I am working through, but also share my goals and victories. There will probably be posts about my pug, Pickles. He’s my favorite. 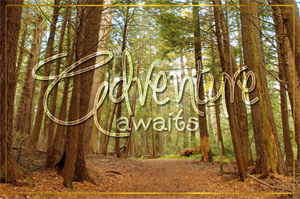 Adventure Awaits is a series that chronicles my attempts to check things off my bucket list. 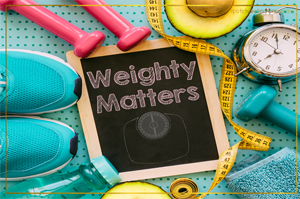 Weighty Matters is a series dedicated to open and honest conversations about insecurities, negative thoughts, and other things that hold us back. I Survived My First 5k. Send me an e-mail at andrea@lipstickandleghorns.com.